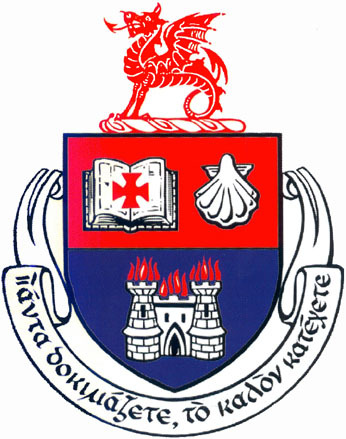 I spent the period between 2000 and 2006 in secondary school at Wesley College, Dublin. Wesley is a Methodist school, which takes its name from John Wesley who – as we were taught in our first year – at the age of five survived a fire in a rectory and henceforth considered himself to be “a brand plucked from the burning” and therefore destined to serve God. Wesley was founded on the first of October 1845 on St Stephen’s Green and on that morning “At 9 o’clock the whole company sat down to breakfast joined by three boarders and nine day pupils. The Revd. Robert Masaroon presided.” In the years since, the annual Founders’s Day Service has commerated this day and the story of the college’s inception is recounted to students gathered together in “Assembly”. An enormous landmark in the college’s history came in 1911 when the decision was made to admit girls. The significance of the move can be understood when compared to some facts relating to the period: Cambridge University didn’t award full degrees to women until 1947 and women in Ireland weren’t allowed to vote until 1922. This year, a group of dedciated students under the guardianship of their English teacher, set about to collect the memories and stories of the girls who had passed through Wesley’s doors since 1911. They sent letters and e-mails to all corners of the world and made inquiries online and over the phone. One such e-mail arrived in my inbox around Christmas time last year. It asked me whether I would contribute to a special book to celebrate 100 years of co-education at the school. Of course I was delighted to do so. My only problem was that when faced with the task of recounting my schooldays I didn’t know where to start and I didn’t know where to end. I managed to string a few thoughts together however and sent them back to the editorial team. Last week, I attended the book launch. It was held in the National Gallery and was a momentous occasion. I couldn’t believe how many people had come. The expansive entrance hall of the Gallery was packed to the brim and as I looked around I saw many, many faces I did not recognise, but dotted between them, the unchanged appearance of my old teachers, whose mannerisms and expressions have remained constant since my departure. 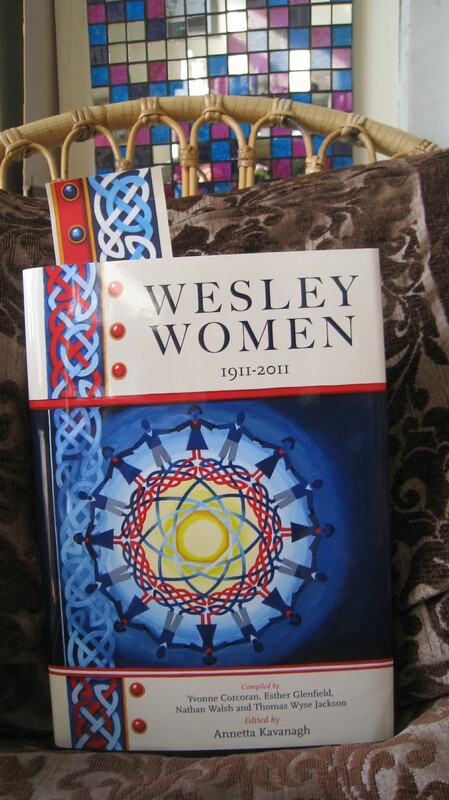 The book, “Wesley Women” is a remarkable achievement. In all, 87 past pupils contributed. It’s full of amusing stories like girls ‘sealing’ holes in their tights with nail polish and filling balloons with hot water in order to survive the cold boarding house dorms. The earliest contributor left Wesley in 1912 and and there are several contributions from the 1920s and 1930s too. These stories are particualrly valuable as documentation of social and cultural history: Wesley did not live isolated from the world wars, the advent of rock and roll and of course the fight for women’s rights. I’ll post my contribution later but must add that many of my memories are of people with whom many of you won’t be familiar. Still, I’d love to know, if you had to summarise your school days in 500 words, what would you mention and why?